Tri Dash is the leading triathlon series in Thailand. 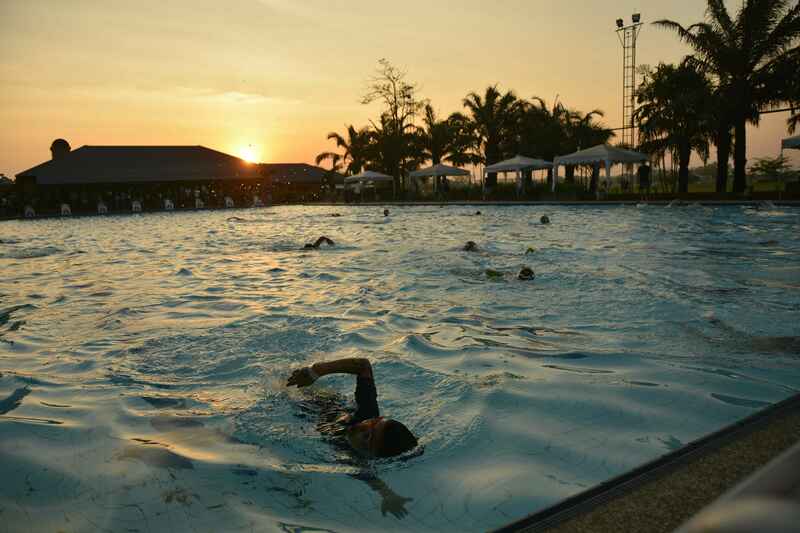 For hundreds of triathletes, Tri Dash was their first triathlon race experience and has prepared them for longer and tougher triathlons later on. Tri Dash races are great for those new to triathlons but also a great challenge for seasoned athletes to test their speed, and everyone – athletes and staff – are helpful and friendly, creating race atmosphere. 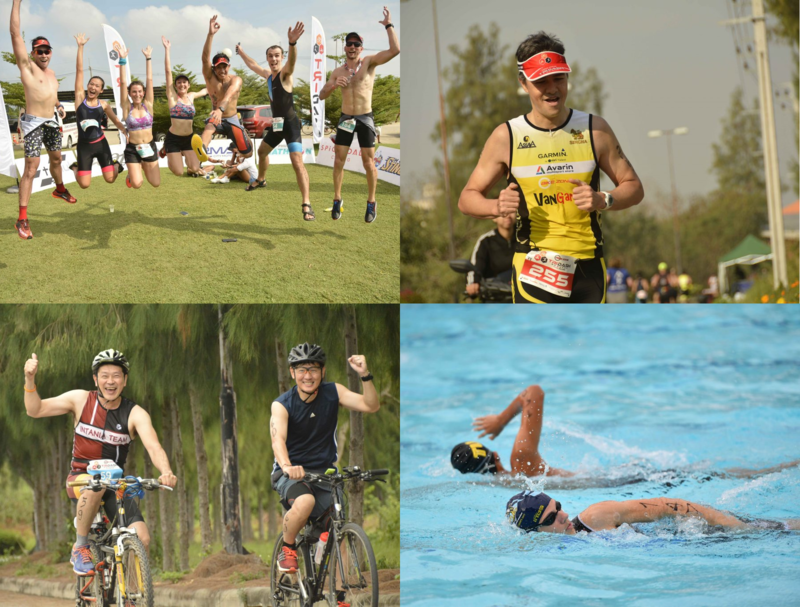 The Bikezone Tri Dash Bangkok 2019 series is back for a new season. The 2019 series will comprise of nine races starting from January until November, racing over the traditinal dash distance and, newly intrduced, mini dash distance. Building on the success of 2018, we have launched the 2019 series with a total of five races from January to October. The five races will be held on Saturdays, all of them the day before the respective adult Dash races. Tri Dash Phuket is back at Thanyapura, racing on Saturday, 12th October!